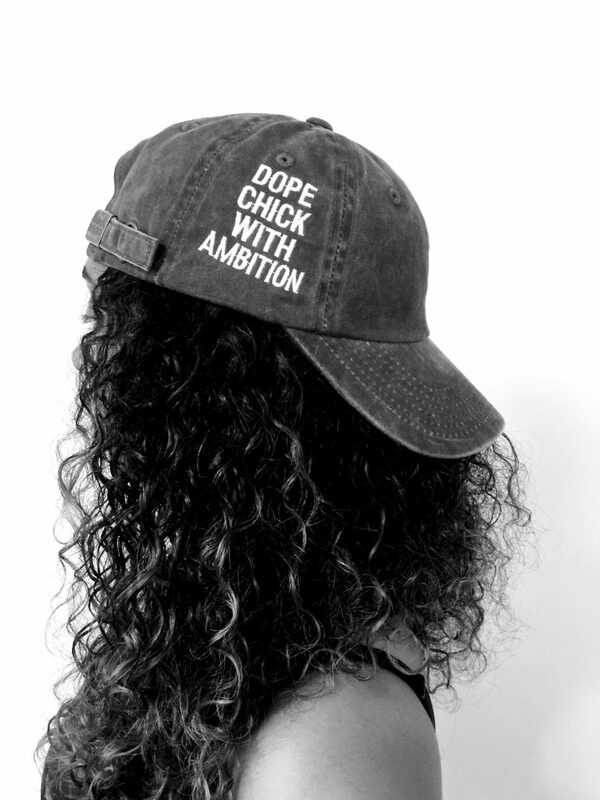 Having Ambition is a major key. 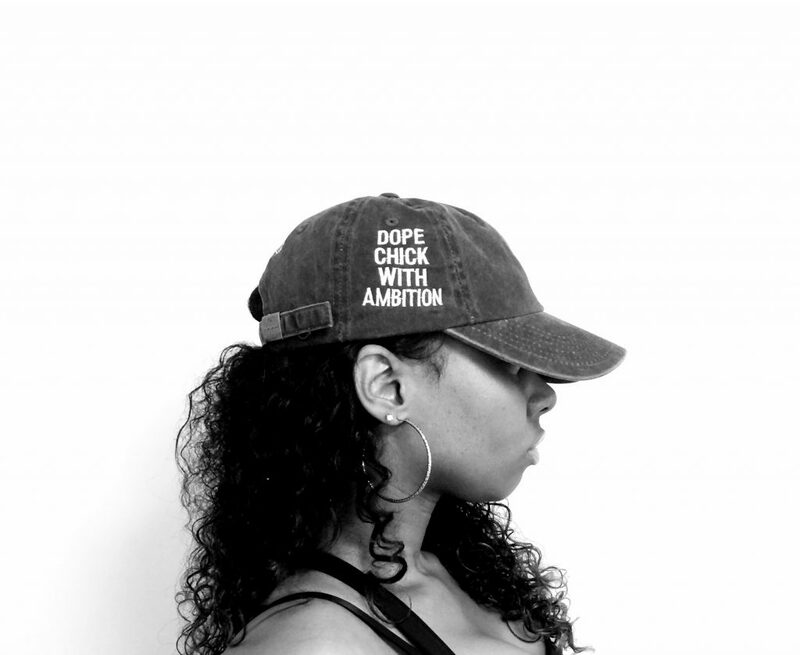 The new dad hat by The Addicted Life “Dope Chick With Ambition” is a must for any girl determined to win in life. 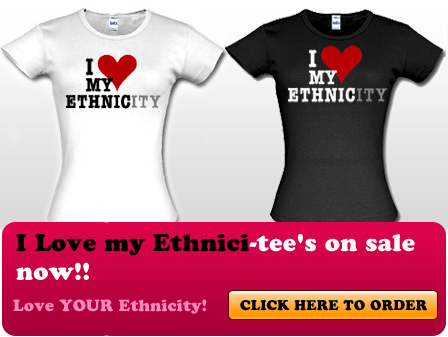 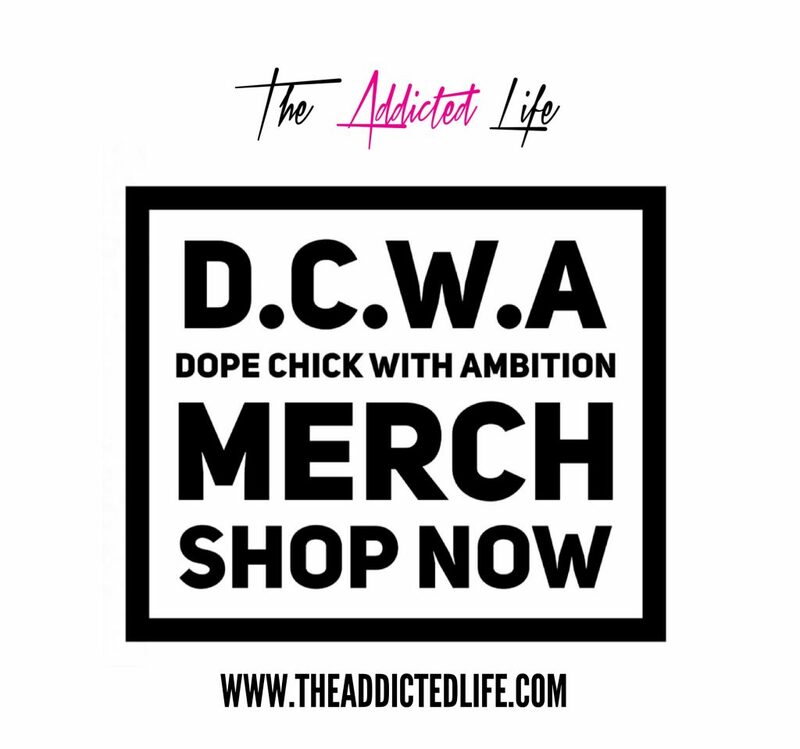 Click HERE to Cop your D.C.W.A. 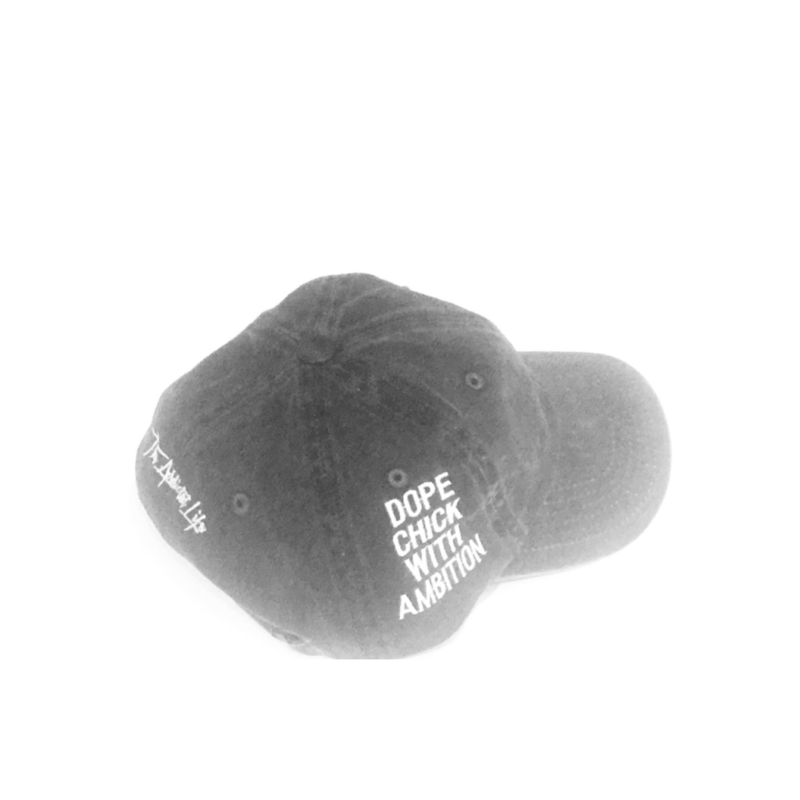 hat today! 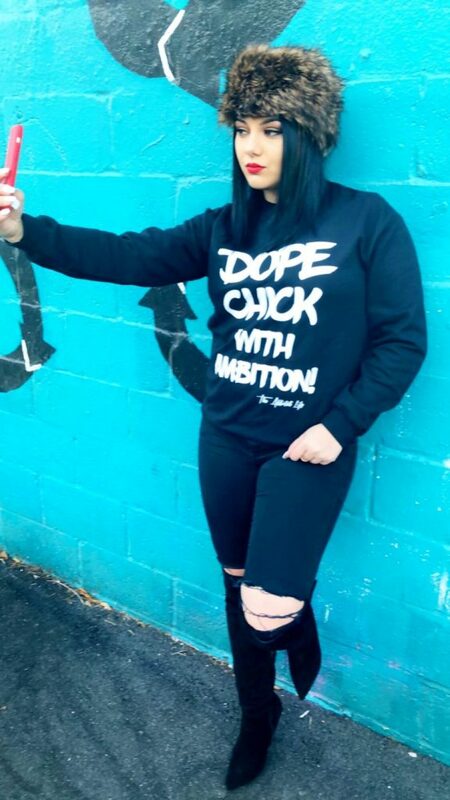 Perfect for the simple yet dope chick.